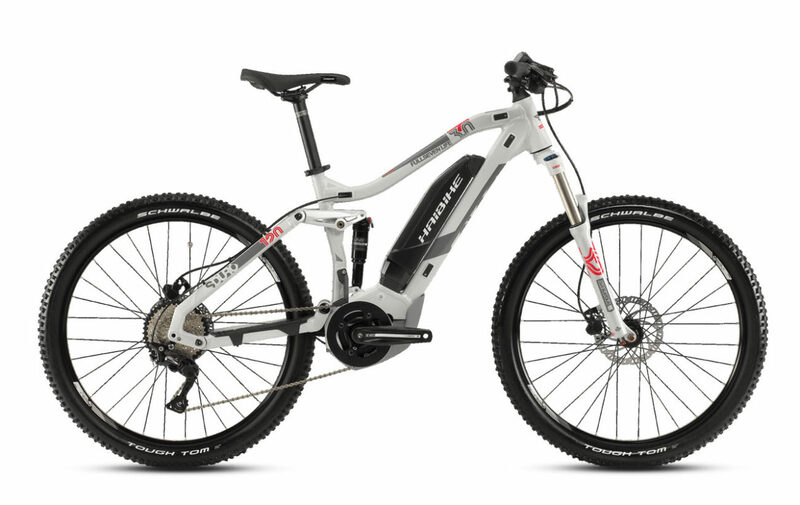 Haibike SDURO FullSeven Life 3.0 2019 Technically designed for women, but anyone can ride this bike if the fit is good. 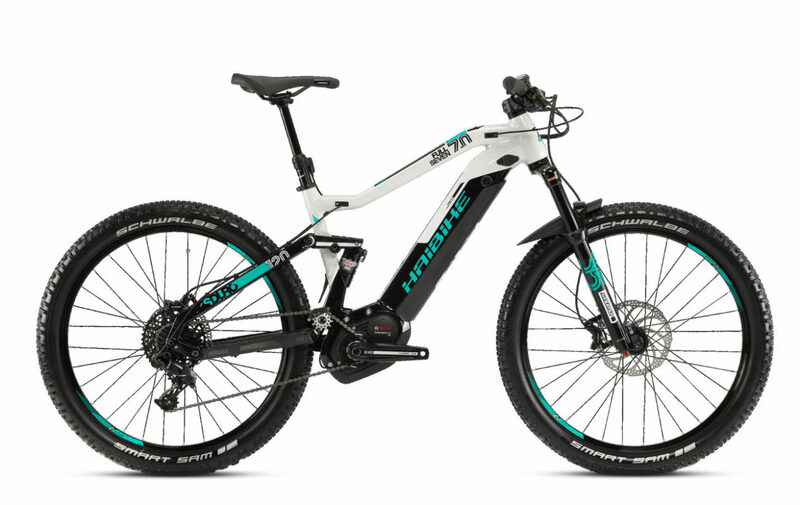 With 120mm of active rear wheel travel, and 6061 aluminum frame made with lighter tubing, shorter reach, and more standover clearance, for comfortable long-range adventures. With Yamaha PW-SE 250W motor and 500Wh battery give you power for tough climbs, range for long adventures, and speed to cruise. Schwalbe Tough Tom 27.5 x 2.35” tires with puncture protection, with bite and traction on nearly any terrain and Shimano Deore 10spd shifting with Deore Shadow Plus rear derailleur, and 11×42 cassette for covering lots of ground, uphill and downhill. 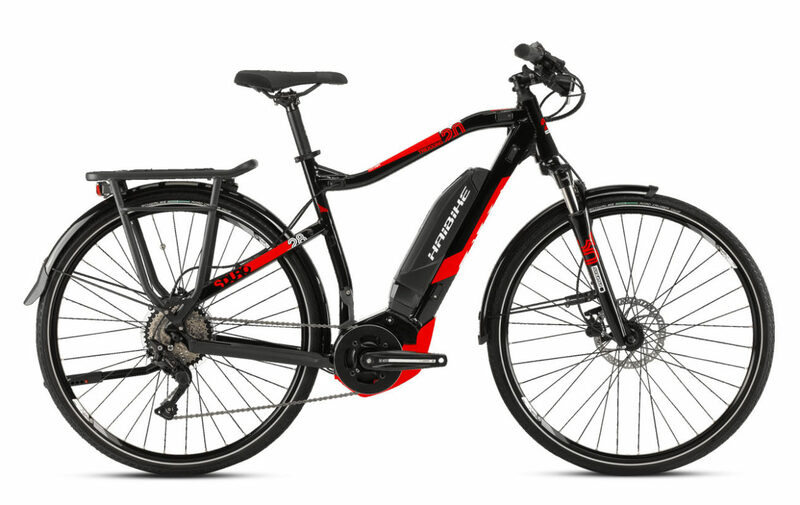 Motor: Haibike SDURO FullSeven Life 3.0 2019 is equipped with Yamaha PW-SE System, 250W, motor that offers up to 280% assistance and peaks at 70Nm of torque. The power curve comes in early and is responsive as soon as you touch the pedals. The PW-SE supports a higher cadence than the standard PW Series, now offering up to 110rpm. 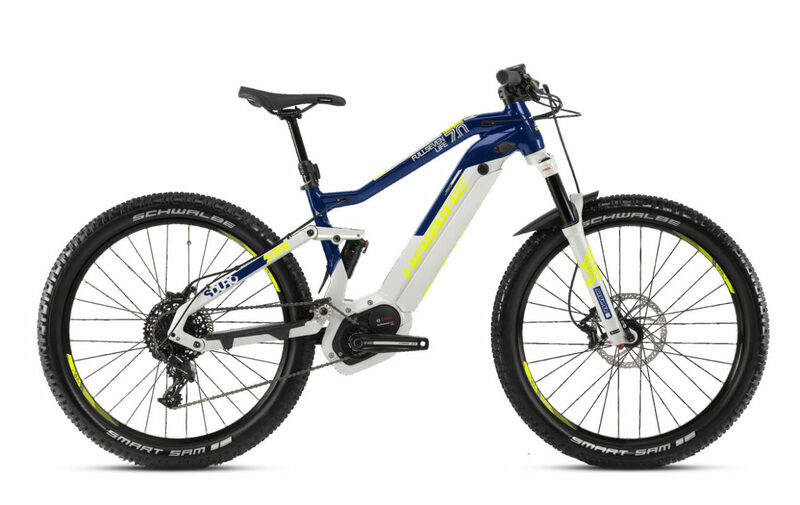 Brakes: Haibike SDURO FullSeven Life 3.0 2019 equipped with Tektro Orion M745 a high powered and controllable braking system with 4 piston hydraulic disc brakes. 6061 hydroformed aluminum frame with 150mm of rear wheel travel, and nimble geometry for exploring near and far. Stopping and speed control is handled by the Tektro Orion M745 hydraulic disc brakes, coupled with 203mm and 180mm front and rear rotors. Shimano Deore 10spd shifting with Deore Shadow Plus rear derailleur, and 11×42 cassette provides flawless shifting and the perfect gear, all the time.